Water is vital to human survival and the many shrinking lakes around the world is quite alarming. The evaporation of lakes, along with other climate change aspects like lake levels, precipitation, and ice cover are monitored closely. In effect, studies have confirmed that the evaporation of lakes has increased in the recent years. 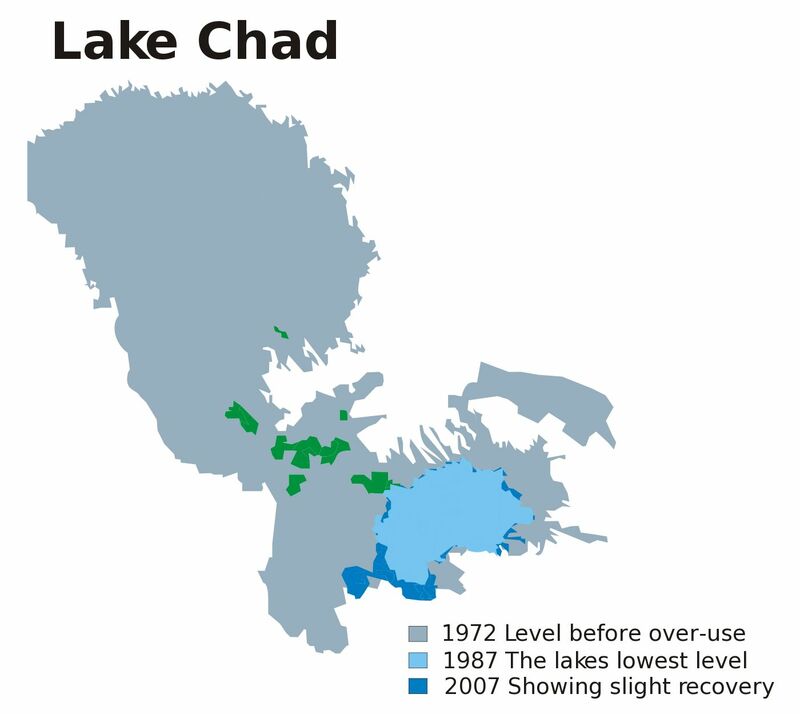 The shrinking of Lake Chad in Africa is a quintessential example. The lake is large and shallow, but through centuries its size has changed considerably. 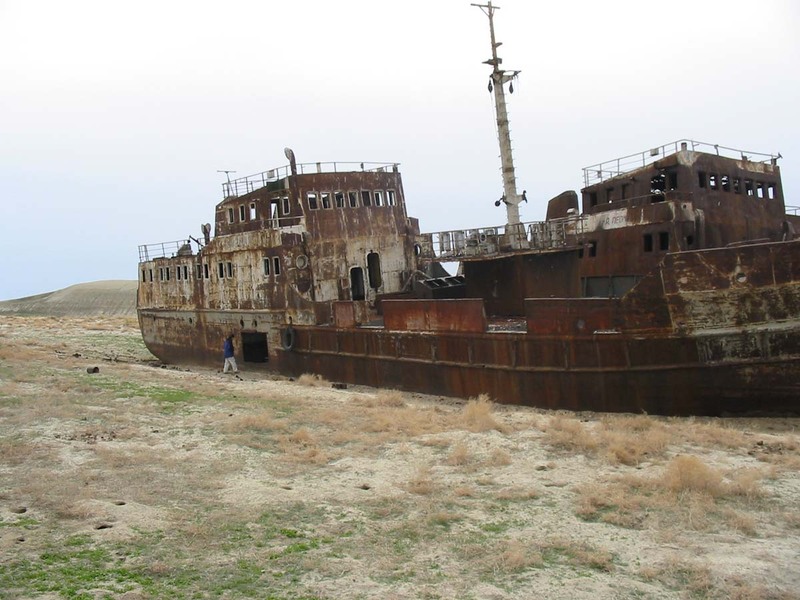 The UN Environment Programme reports that the lake shrank by 95% since 1963. Like other large lakes, Lake Chad is of great economic importance. 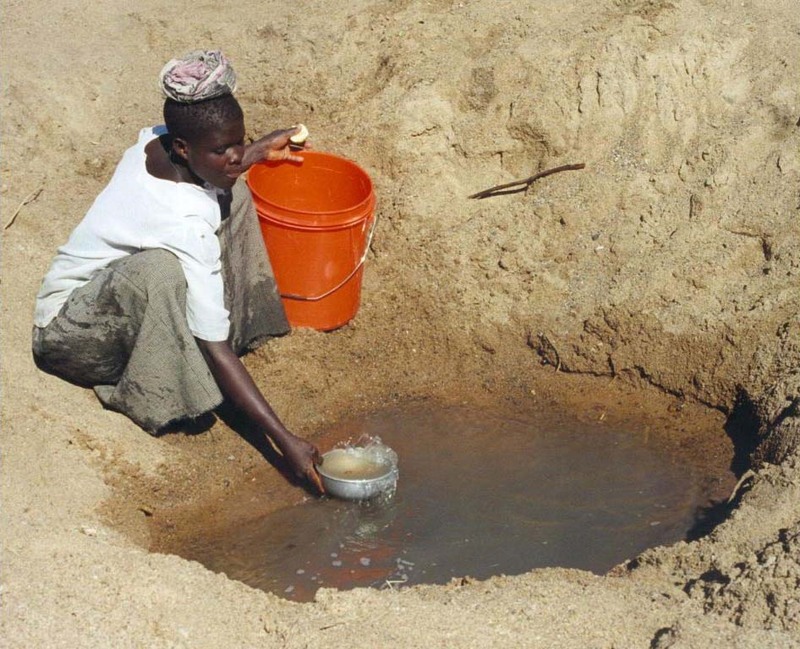 In fact, it provides water to more than 30 million people in four different countries (Chad, Cameroon, Niger, and Nigeria). Therefore, people should try to learn more about climate change and its impact on shrinking lakes. 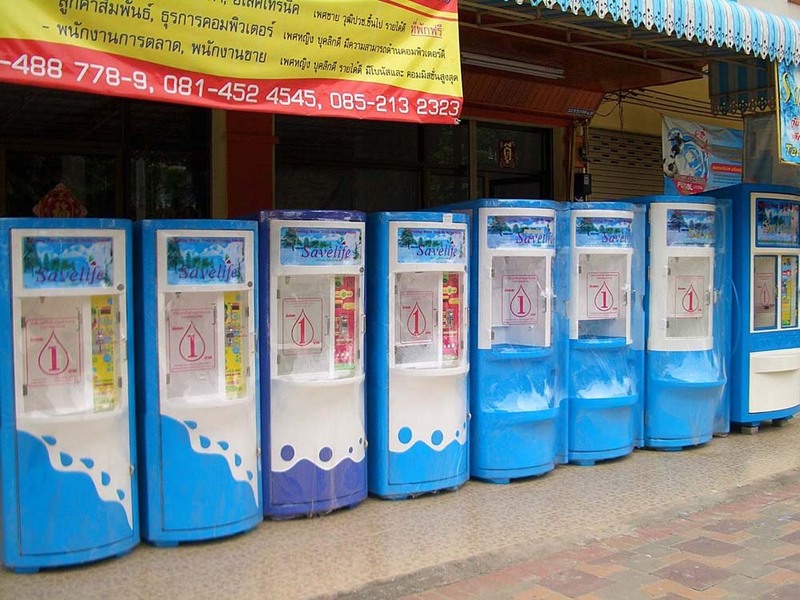 When the temperature is high, the evaporation of lakes will also increase, as well as the precipitation. Researchers claim that if the rate of evaporation continues to increase, the infrastructures surrounding the lakes including the canals and ports will be affected. Why? 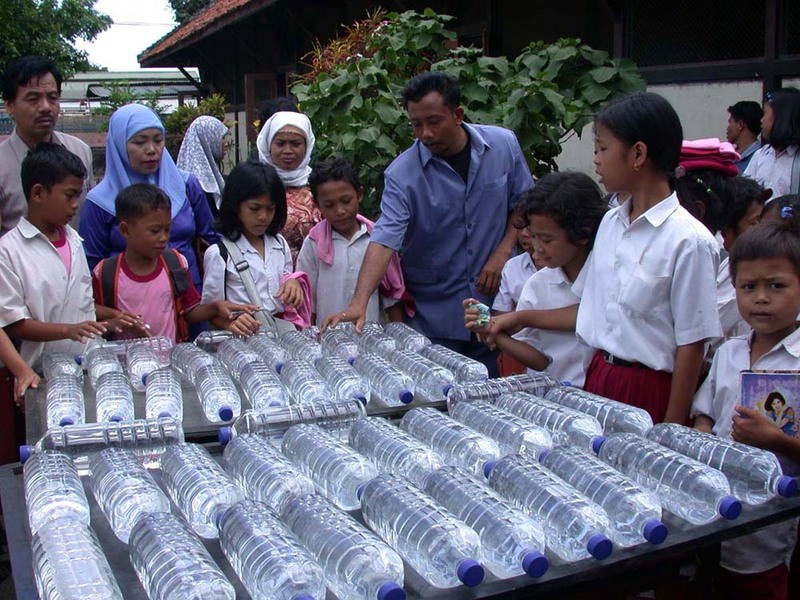 This is because the primary basis for the infrastructure design is the water level. Hence, if there is too much evaporation, the water level will be reduced as well. Climate models suggest that the lake levels will continue to decline in the best hundred years. Some studies indicate that the decline can reach as high as 2.5 meters or 8.2 feet. Though the figures are not yet conclusive, it can happen especially with the current climate change problems. Scientists and researchers use different methods and equipment to calculate the evaporation of lakes. For instance, in calculating the evaporation at a circular lake with 1000 meters diameter, you will need information like the water surface temperature, the temperature over the lake when the wind is blowing, relative humidity, and wind velocity. You should be familiar with the Schmidt number and Reynolds number to be able to make the computations. Certain formulas are also used. The resulting figures are almost accurate especially if you were able to gather the information stated earlier. In the past fifteen to twenty years, researchers claim that evaporation is higher than precipitation and it will only have one result – lower levels of water. The resulting changes in the water levels are due to climate change. If this problem is not addressed, the Great Lakes that people love will continue to decrease in size. In fact, the water levels of the Great Lakes were well below normal in 2012, and almost record breaking. Moreover, scientists dictate that their water levels are highly sensitive to climate change and will continue to decline. 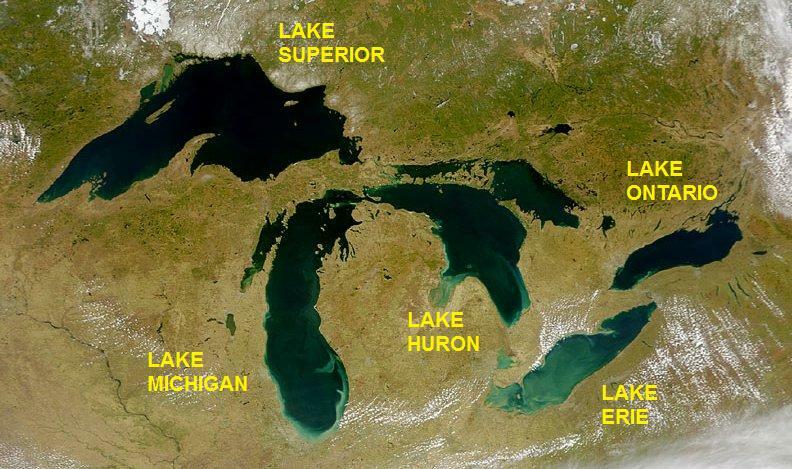 Late last year, significant evaporation of lakes took place in the Great Lakes. The long-term averages were considered and were compared with the current water levels of the lakes. It showed that the water levels are 28 inches or 71 centimeters below the average. In Lakes Huron and Michigan, the water level of the lake has dropped around 2 inches or 4 centimeters. Because of the decline in water levels,the sand and rocks of the beautiful lakes are now exposed. The evaporation of lakes must be prevented because it can have ecological and economic consequences. Shrinking lakes will further aggravate the concurrent problem of shortages of food and water around the globe. To do this, climate change must be addressed as well along with the other factors like ice cover and precipitation. Everyone must help in addressing climate change, in preserving the lakes, and in making this world a better place.